With the holiday season underway, motorists will clock millions of miles traveling for family gatherings and vacations, but a recent National Motorists Association (NMA) report warns to travel with caution in 20 states known for speed traps. Texas, California, Florida, Ohio and Georgia top the list, which is based on data from NMA’s National Speed Trap Exchange website, according to an NMA statement. The data identifies states with “arbitrarily low speed limits with heavy traffic enforcement designed to generate ticket revenue,” according to the report by NMA, an advocacy organization for motorists’ rights. The exchange compiled reported speed traps locations between Nov. 1, 2010 and Oct. 31, 2015, to determine state rankings. The complete top 20 list can be found here. 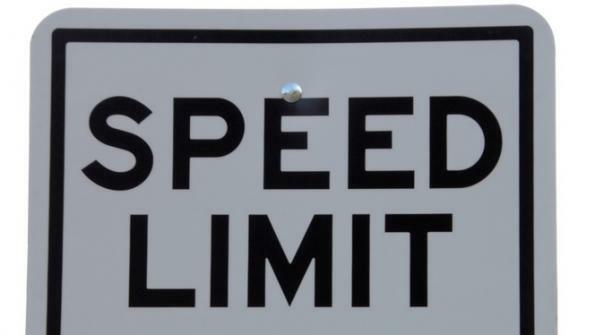 In addition to setting speeds closer to driver habits, signage near speed limit changes would also reduce the traffic violations and improve safe driving habits, John Bowman, NMA spokesman, told WABE 90. 1. According to the WABE report, NMA estimates annual speeding ticket revenue nationwide is between $5 to 7 billion.